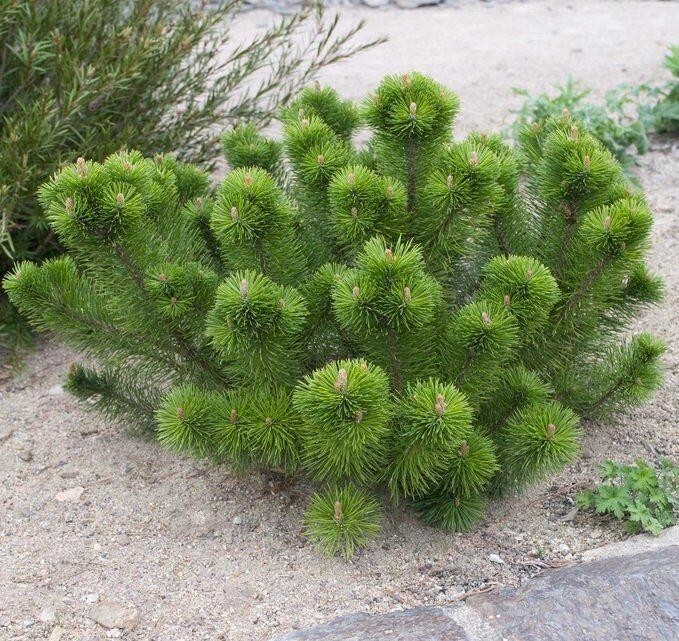 Pinus mugo Mughus is an evergreen coniferous shrub with a spherical shape and slightly aromatic green-coloured foliage. Its needles grow spirally in clusters. 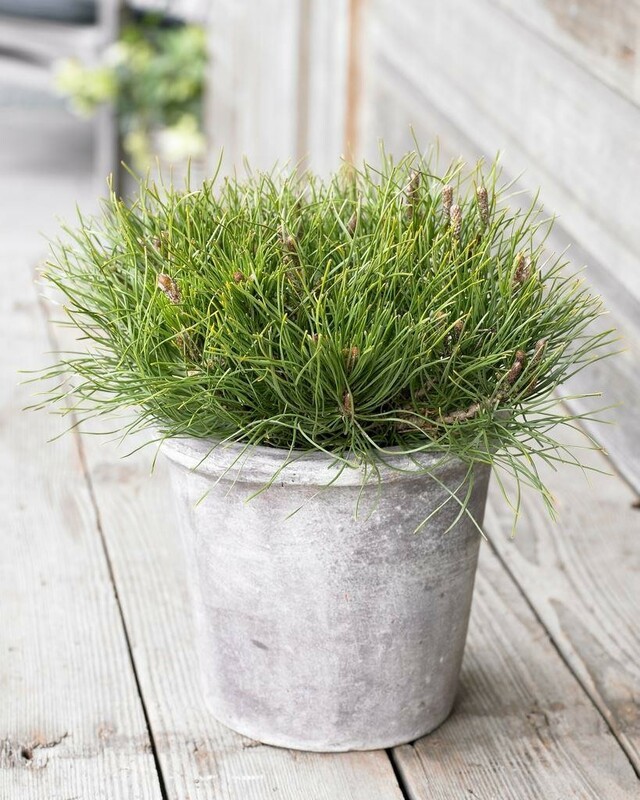 Dwarf and low growing, this spreading pine with stiff dark green needles will be perfect for many different situations. 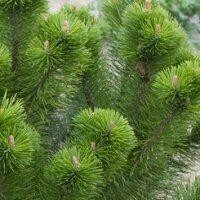 Branching, upright stems evenly covered thin long needles of a deep, dark true green. Cones are a reddish brown in colour. 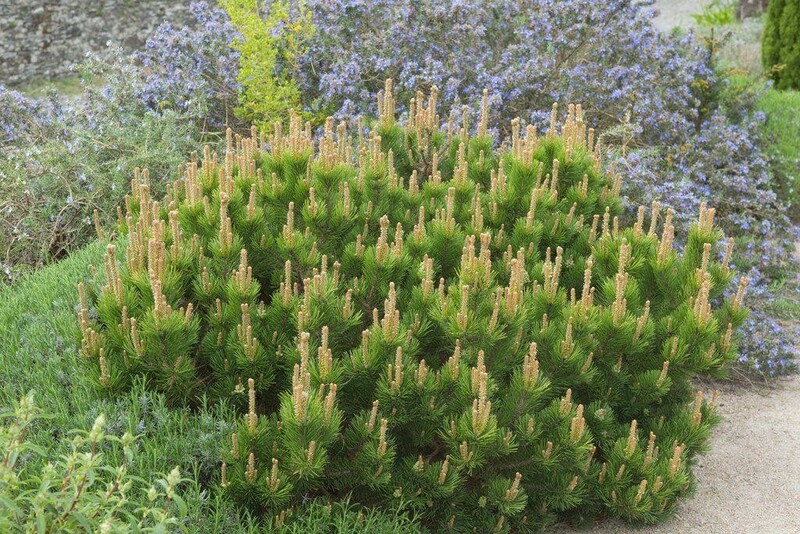 Ideal for rock gardens, and landscaping. 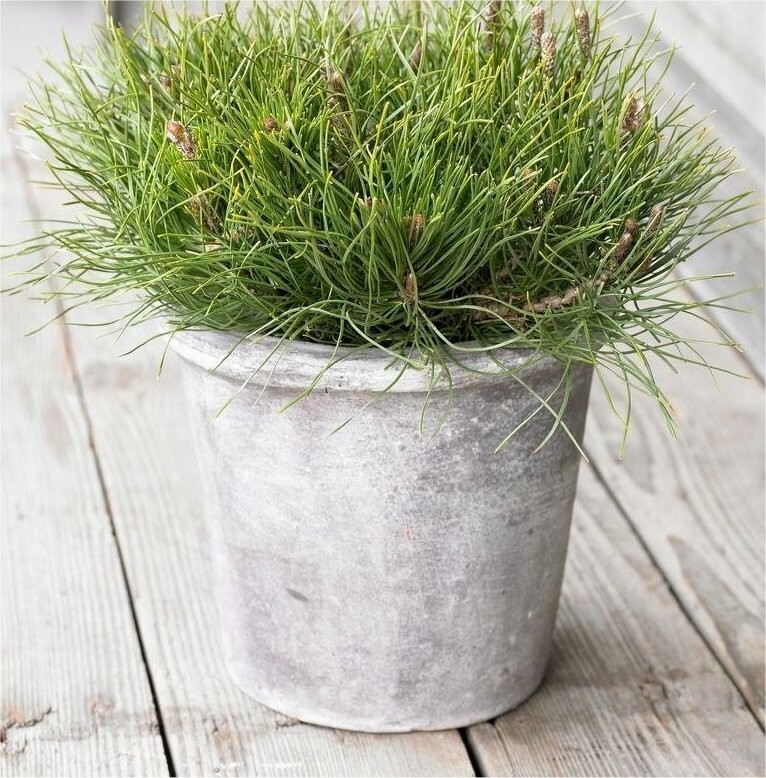 Supplied in approx 5 Litre containers.